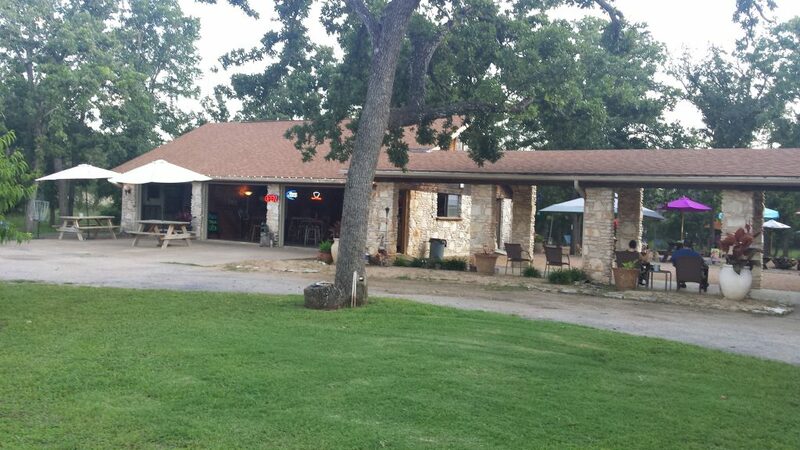 It’s past time to share this culinary treasure, unassumingly nestled between a gun store and mattress outlet. 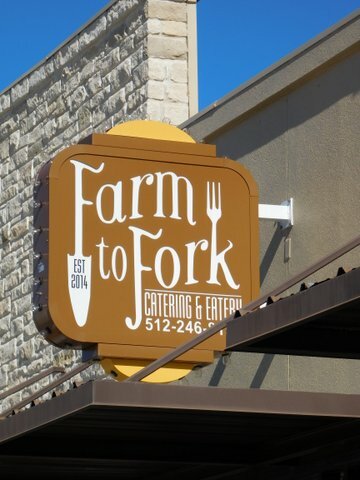 As you enter Farm To Fork, you’ll quickly forget you’re in the confines of a strip mall. A colorful tattoo of flames travels up the left arm of Farm to Fork’s owner and chef, Shelley Pogue. The fire stretches toward her left elbow, where colors dissipate and rays of the sun take shape. Short auburn hair frames intense blue eyes. Her posture exudes confidence and strength, softened only by a southern accent, a reflection of her past.